The new high-end smartphone Sharp AQUOS 206SH has been officially announced. 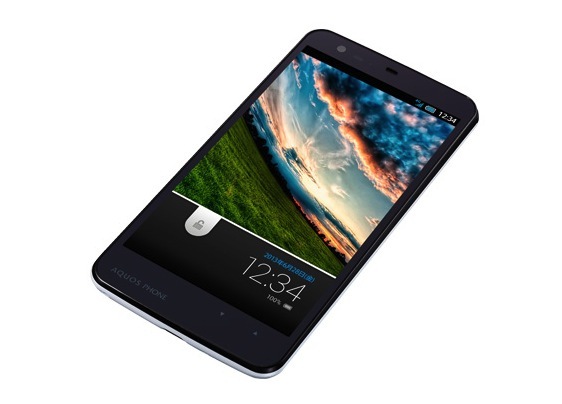 It comes with an impressive 3080mAh battery allowing two days of usage and a 5-inch CG Silicon TFT LCD 1080p display. According to Sony, the new CG Silicon technology brings significant improvements in the graphic performance and decreases the overall power consumption. The new phone is a part of the whole new line up of devices under development and the huge battery allows you to skip the overnight charge. Actually, if you want your battery to last two days you need to activate a function called Eco Tech. This function does some processor throttling in order to save the battery. That means you may experience a decreased performance when the function is turned on. The processor is a quad-core Snapdragon clocked at 1.7 GHz with 2 GB of RAM. The combination of a big screen, a good processor and a big battery in one device will surely attract much attention toward the new 206SH. The smartphone is running Android 4.2 and it is equipped with a 13.1 MP main camera with a f/1.9 optics and a 2.07 – megapixel camera on the back. The new Sharp comes with a multi – windows functionality. You can perform different tasks like surfing on the Internet while watching a video. Sharp AQUOS 206SG will be water resistant with a rating of IPX5/IPX7 so you can even submerge the device up to a meter of water for 30 minutes without any damages. It also includes Bluetooth 4.0 and a WiFi. 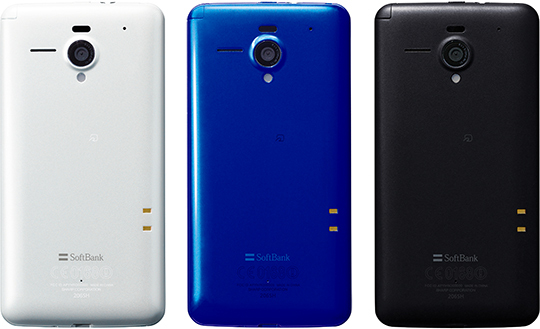 Sony AQUOS 206SG arrives at the Japanese carrier Softbank in late June. It comes with a desktop dock for charging and entertainment. The device may never be released outside Japan, as many other models, but if Sony offers such a combination of characteristics and features worldwide it will surely expand its group of supporters. Next story Good ol’ Gorilla Glass or the new-rising Sapphire?